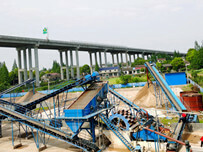 Recently,LSX screw sand washer is widely favored by many customers, and a hot sale product in the market. LZZG designs this machine on the basis of year’s experience and technology, and also absorbs advanced technology from at home and abroad. Compared with traditional LSX screw sand washer, this machine is designed to provide a bigger capacity and higher cleaning level. 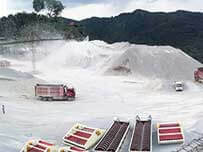 Now it is widely used for cleaning materials in quarry, minerals, building materials, transportation, chemical industry, water conservancy and hydropower, cement mixture station and so on. 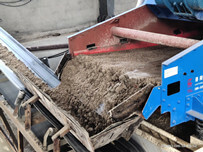 As we all know, a manufacturer wants to buy a machine in order to reduce the loss of find sand and improve the high quality output, and there are many sand washing machine in the market,the same truth for their advantages and features. Well, LZZG has developed and improved this machine on the basis of its original design, and adhere to innovate. This machine is very famous with its advantages, such as Cleaning and upward conveying at the same time, Low water consumption, considerate econimic benefits, environmental protection, cost saving and so on. Now, there are different prices in the market, which is based on many factors, such as quality, water content, maintenance and so on. 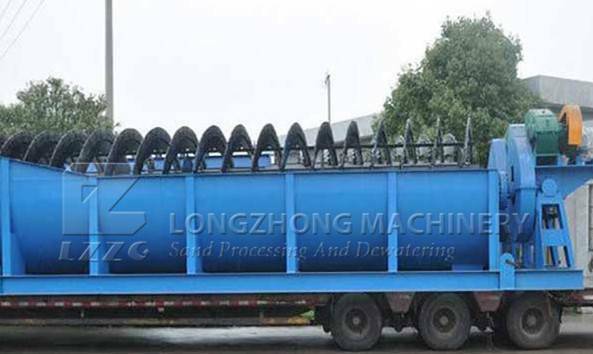 Quality play a critical part in the price for LSX screw sand washing machine. The better the quality, the more expensive the price. 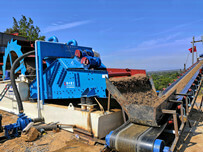 While, if a manufacturer wants to keep this machine to produce good quality find sand, he must give priority to quality. There is no doubt that no matter which sand washer has water content, the point is how much it contains. Well, LZZG design this machine will meet yur needs to a large extent. The machine must be deserved to be took care if manufacturer wants to keep it to operate in a long time. Of course, it is not merely to have a good quality for a machine, if manufactueres don’t look after it, well, there is nothing to do at the end.